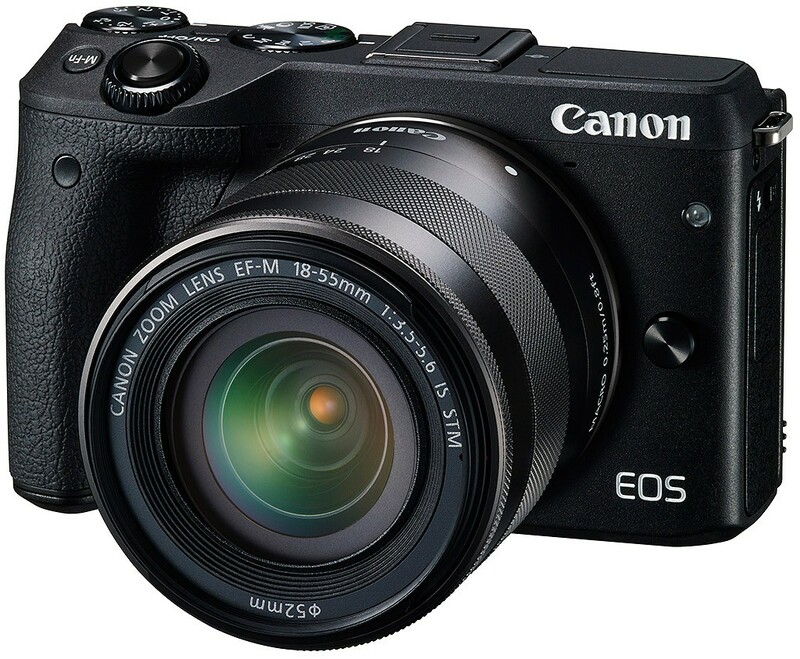 The Canon EOS M3 successor is coming near! According to the Nokishita blog, Canon has recently registered the EOS M5 at Russian Certification. It is still an APS-C mirrorless camera, coming with the EF-M 18-150mm f/3.5-6.3 IS lens.